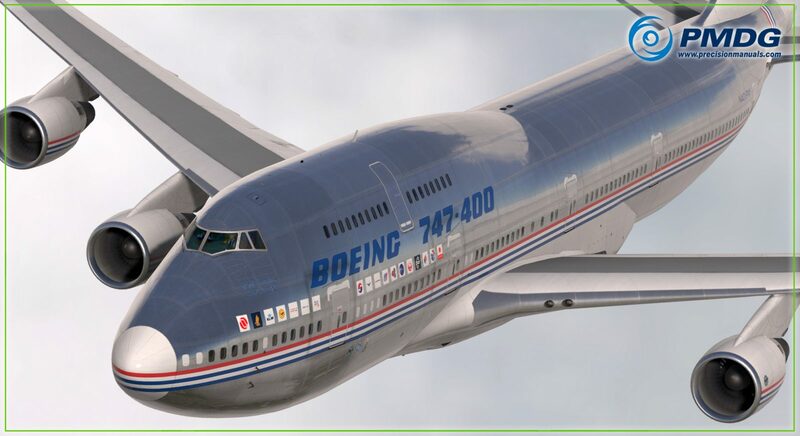 Following their initial PBR progress update two weeks ago, PMDG’s Robert Randazzo has dropped some new mouth-watering previews of the 747-400 QOTS II in all of it’s PBR glory, marking 50 years since the first Boeing 747 took flight. Also, he’s provided a short update in regards to the upcoming PBR update. 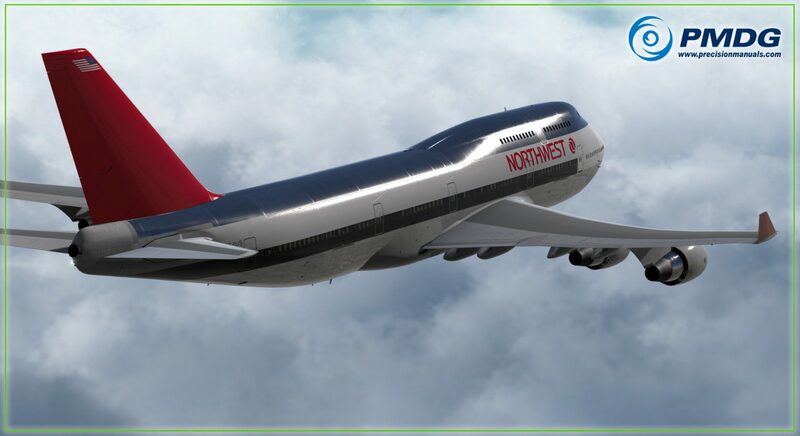 The below previews of the 747 in its classic launch livery (N401PW) is fully tricked out in what PMDG believes is their final round of changes to PBR rendering on a fully metallic 747-400. Bringing your attention to the reflections on the metal body, you see how PBR breathes air into the queen’s lungs dynamically reflecting the surrounding bed of clouds and skyline from a couple of angles. Following the previous set of previews, take notice of how many improvements and changes have been made in the way PMDG has treated the differences in reflective quality along lap joints and rivet lines in the skin since the last update. The previews don’t end there, included also is some shots of N662US, another one of the first production airframes. Clearly demonstrated in the shots below, is how different the reflection is on the painted surface in comparison to the bare metal surface. PMDG has finished up their PBR implementation for now and is preparing to push it out to the testing team this week. 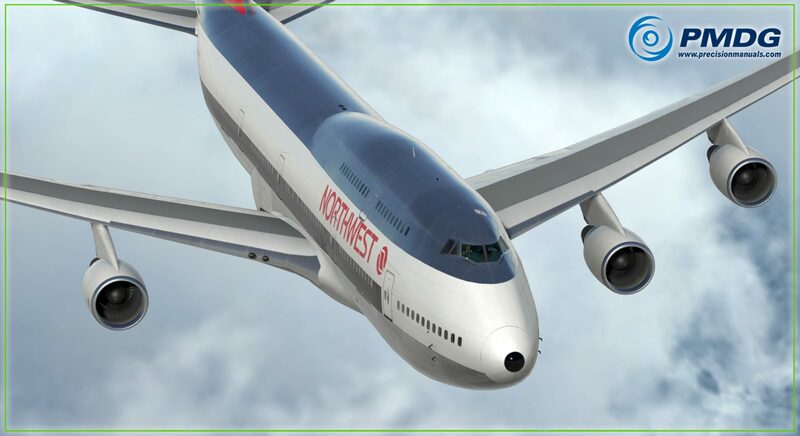 It is expected to be a short test period and once complete, the update should promptly be pushed out via the PMDG Operations Center. 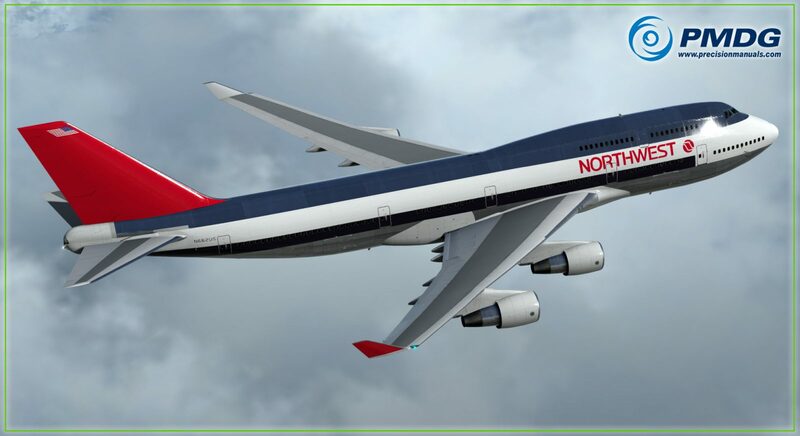 In celebration of British Airways’ 100th birthday and the aircraft they are said to be painting in the legacy BOAC livery, PMDG has released a paint of what it should look like (G-BYGC) which can be obtained from the PMDG Operations Center. 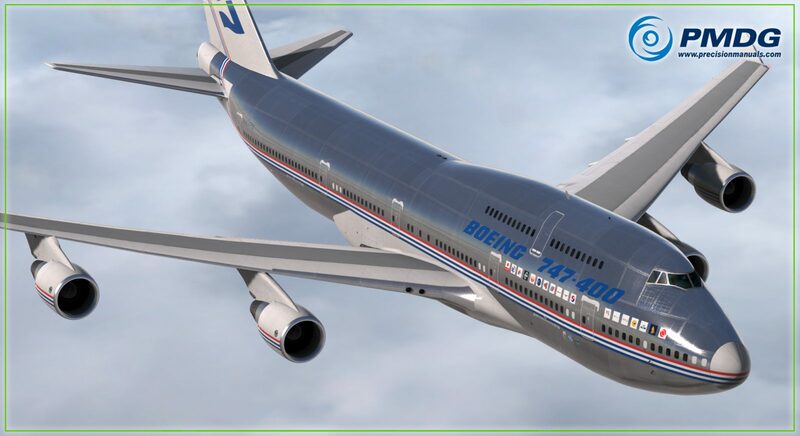 Furthermore, PMDG will be consolidating Prepar3D v4 compatibility effective with their next update cycle, only v4.4+ of Prepar3D will be supported going forward meaning if you want to obtain the next update, you’ll need to be on v4.4 or greater. 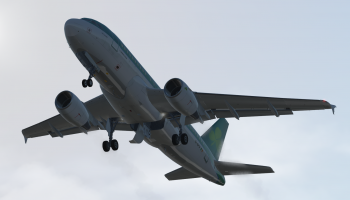 This change has no impact on FSX or Prepar3D v3 users. 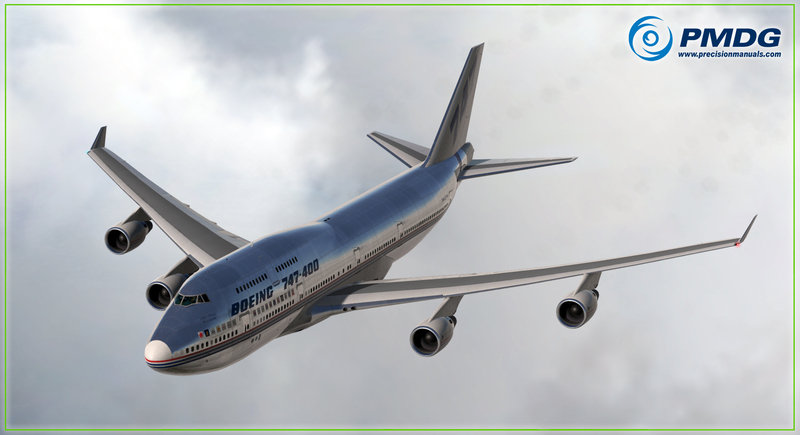 Randazzo will be back in a couple of days with new information on PMDG’s new forum system, the NG3, Global Flight Operations and PMDG’s view on FSX/P3D development moving forward. He might even slide in a remark or two in relation to X-Plane! 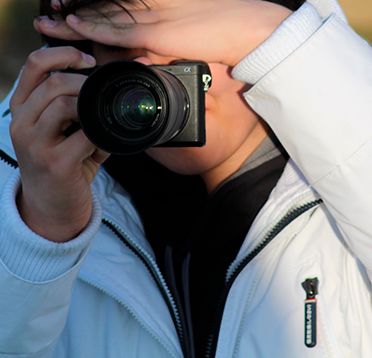 We’ll endeavour to let you know once this update has been released and of any future update posts on PMDG’s forum.